'The Element Of Freedom' was Alicia's first non No.1 album in the US, and her first No. 1 in the UK. 23. 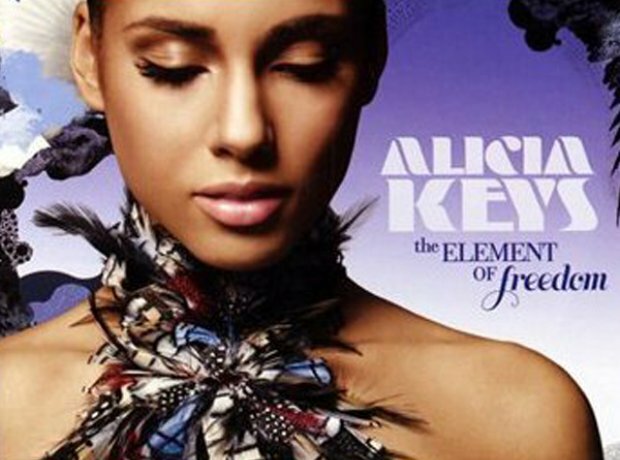 'The Element Of Freedom' was Alicia's first non No.1 album in the US, and her first No. 1 in the UK.